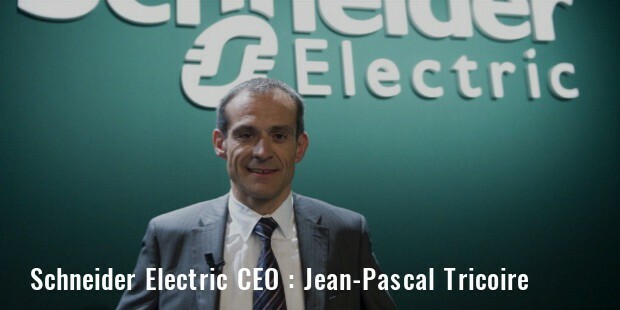 Schneider Electric is an MNC of French origin. They are experts in electrical distribution, automation management and produce components for installation of energy management. It has offices all over the world. The multinational company of France has its headquarters at Rueil-Malmaison in France and is called the Hive. It is also based in the World Trade Centre of Grenoble. They are specialists in the management of energy and automation. The electrical equipment company has huge revenue of about 26 billion euros. It has about 1,67,124 employees throughout the world. 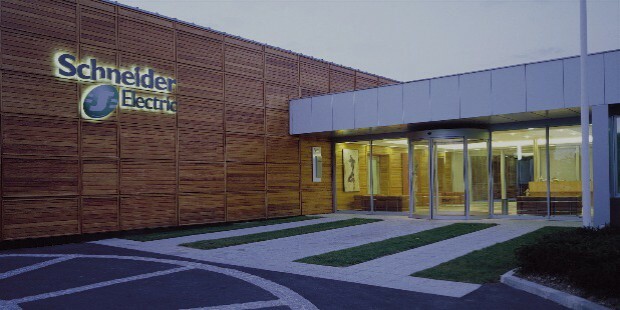 Jean-Pascal Tricoire is the CEO and Chairman while Leo Apotheker is the Vice chairman and Lead director. Daniel Doimo is the Executive Vice president of the company. Services comprise of field services like planning, distribution of electricity, installation, renewal, optimization etc., utilities, oil and gas, energy and sustainability. Systems include the building systems, power and grid systems and machine control systems. It provides solutions to oil and gas, water and wastewater, smart cities, food and beverage, electrical utilities, access to energy, cloud and service providers, healthcare and mining minerals and metals. 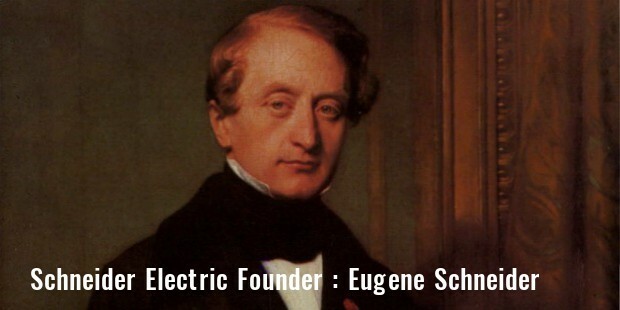 Schneider electric was founded in 1836 by Eugene Schneider. It was incorporated in 1981. It is located worldwide and has a large unit in India as well which has its office in Mumbai. 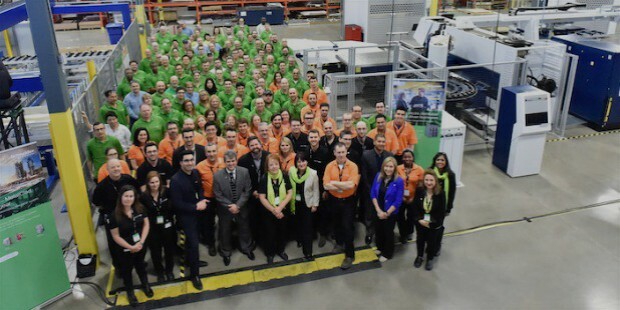 The company has its roots in iron, steel and armaments factory of Schneider. Over the years, it has purchased a lot of companies and its lists of acquisition are huge. Schneider Electric is the parent company of all the above mentioned major companies. It was declared as one of the world’s most admired companies in 2015 by Fortune magazine. It has the 10th position in the ranking conducted by Newsweek global green ranking. It got one of its highest scores in 2016 Global 100 Most Sustainable Corporations in the world rank conducted by Corporate Kings. The company has a mission to help people fight against fuel poverty and takes necessary steps in acquiring its goals. It also maintains a healthy working environment for its employees around the world. Operating in about 100 countries, Schneider Electric tries its level best to serve the communities in every country. 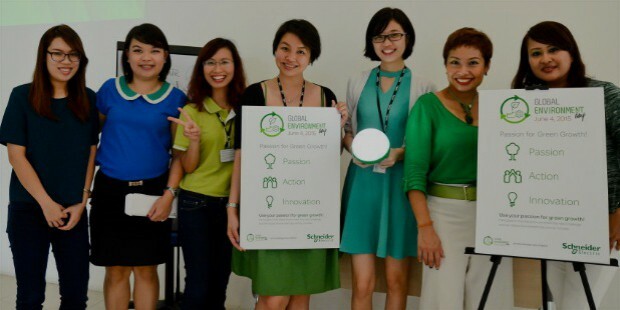 Schneider Electric takes certain initiatives to educate people on conserving energy. They also give scholarships to bright students in their field of work so that they can grow on to become successful individuals. The company is known to support new and talented entrepreneurs as well. 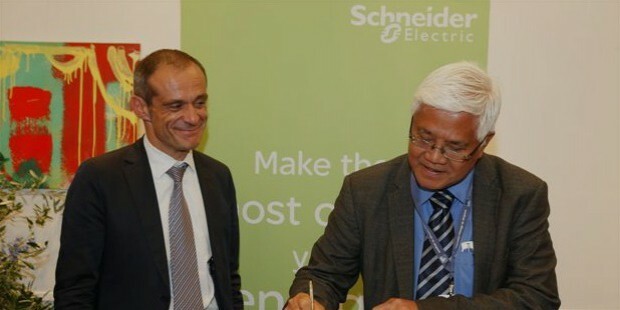 The Schneider Electric Foundation makes all the possible contribution in training and awareness of the general public. They do a lot of charity as well. They support backward communities in every region of the world where they hold offices. The BipBop Program is launched by them for access to energy to the poor. The global specialist company in the management of energy and automation aims at building an ecosystem which can reduce consumption of energy by 30% with the help of efficient and sustainable solutions. They aim at providing clean and affordable energy to communities and help people to change their life via access to energy. They are working on a solution to tackle global energy gap and has great potential in the future.